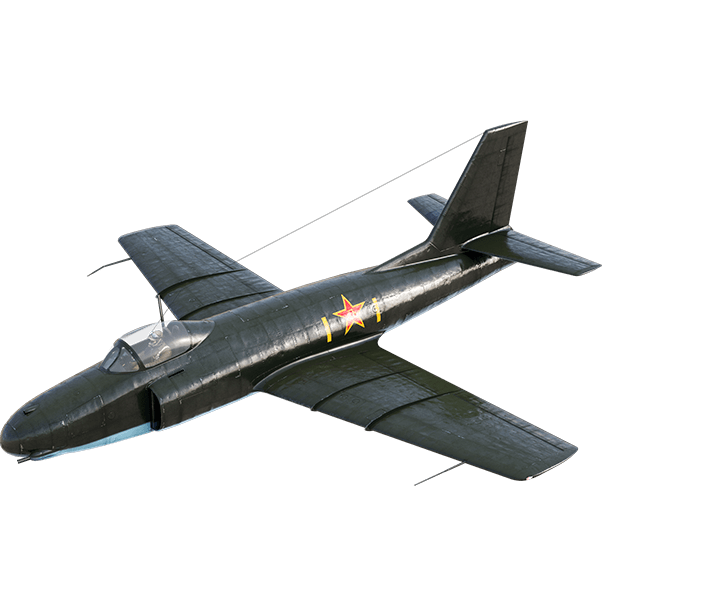 A fantastic Chinese concept that never entered development, you can finally try the Shenyang JL-1A-37 out for yourself. Packing large-calibre armament, it’s a menace in close-combat situations. This warbird is incredibly rare, and you don’t have long to snap it up, so add it to your hangar today! Get it today in a basic package, or save 30% on our special festive bundle packed with 5,000 Gold and 150 consumables! The following offers will be available from 19 December at 06:00 CET until 20 December at 06:00 CET (UTC+1). Wondering if this will be offered in the NA server?